We had some technical and scheduling difficulties this week so for the first time in a long while (ever?) 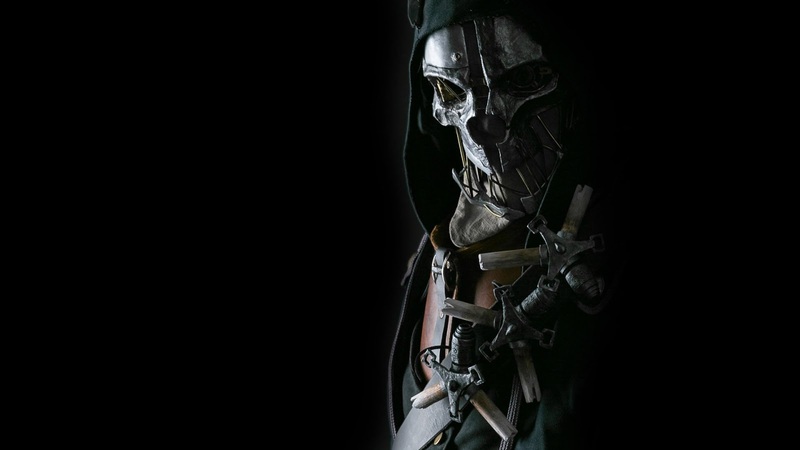 it's just Rob on his own going through some of the more salient news stories of the past few weeks and a few of the more interesting games unveiled at Pax East. 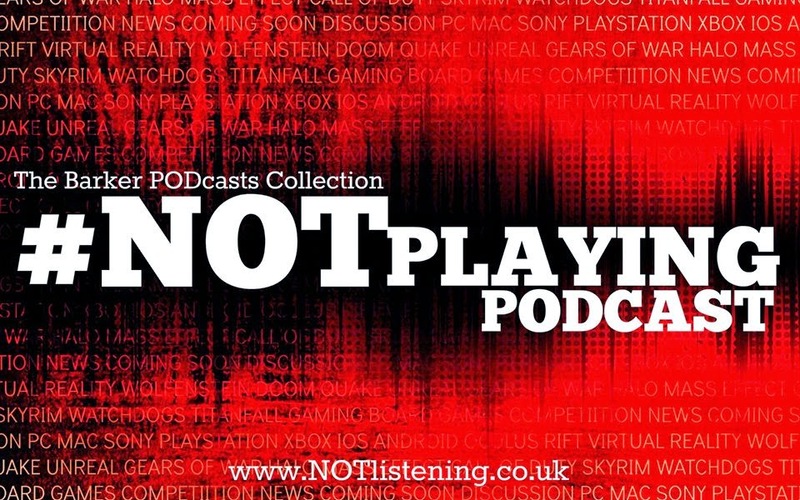 Understandably, we've kept it mercifully brief, but have no fear: the next few episodes of the #NOTplaying Podcast will be even more stuffed full of games we haven't #NOT been playing. There is a chance you are eligible for a complimentary Sony PlayStation 4.